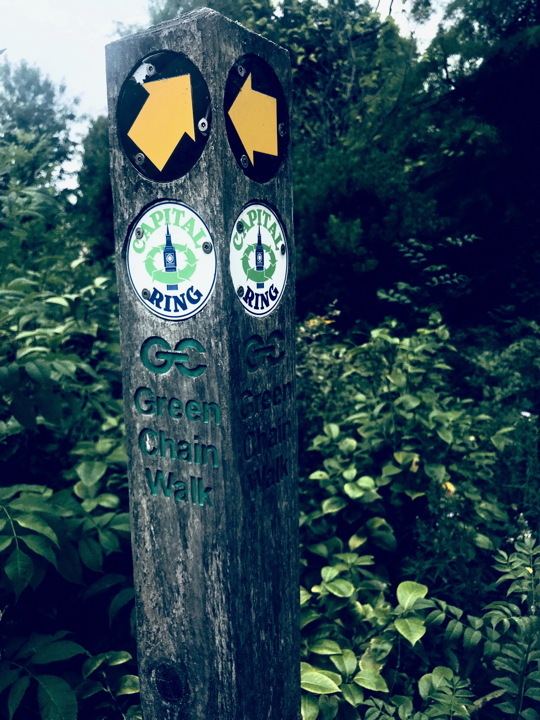 The Capital Ring often also intersects with other local walks, such as the Green Chain (section 10). 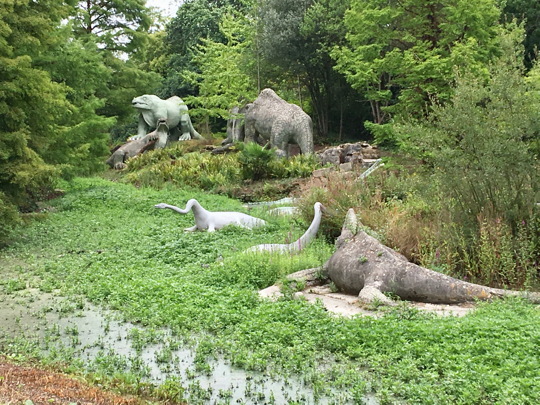 Crystal Palace park is famous, amongst other things, for its dinosaurs. 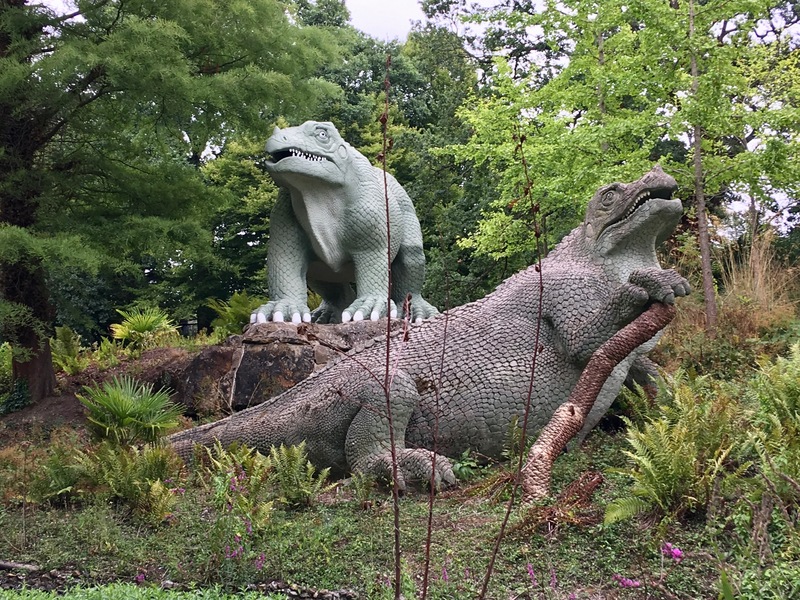 These were constructed in 1854, and represent a fascinating time capsule of early understanding of these creatures. Like Perivale park, Crystal palace also has its own athletics stadium, but lacks its own golf course and rivers (of which Perivale has two, the Brent and Costons brook). I suggest you visit both! Previous PostPrevious Perivale Park, August 18th, 2018. Next PostNext Nicky Hopkins Memorial Bench in Perivale Park.